Last weekend, I stopped in to see the ICE event in Atlanta, which celebrates local artists. There was a lot of great talent packed inside but one booth stood out. 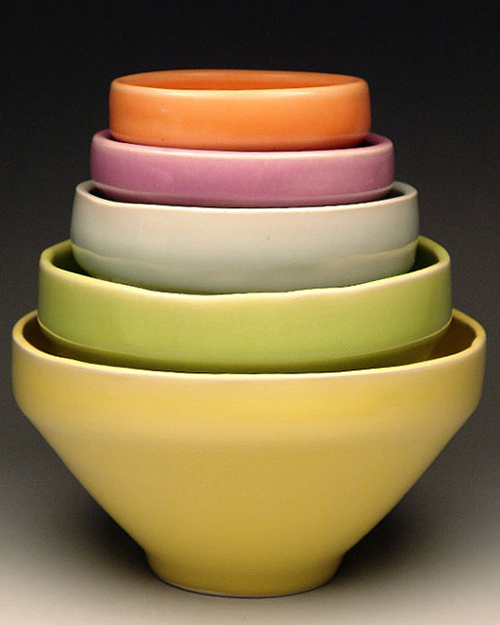 Perhaps it was the luscious colors, the pretty display or the mid century vibe...but I was instantly smitten by Amy Roberson's ceramics. Amy is from Ellijay, Georgia and is currently a year long resident at MudFire in Decatur. It is here that she's found a home base with community support and access to all her firing needs- all the while crafting and honing her own style of ceramics. 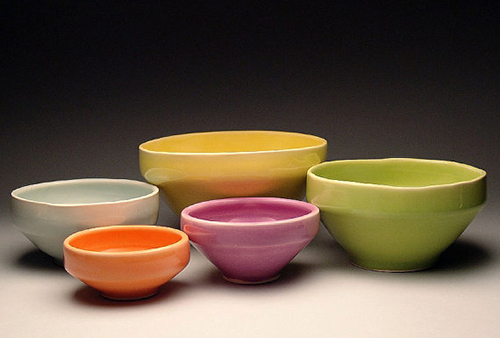 Amy, "With my work, I set out to make finely crafted tableware for daily use. I want my audience to use my work to brighten their day with beautiful colors and forms." 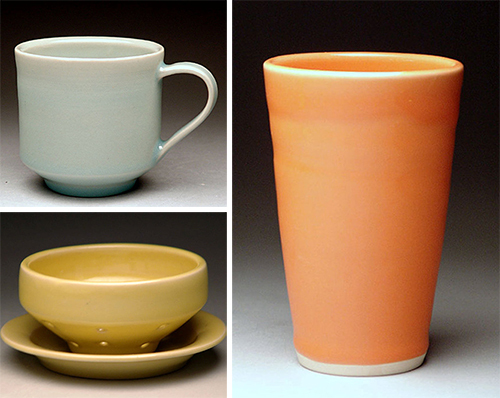 In Amy's newly curated shop, find her mugs, bowls and tumblers. You can also find them at Crafted Westside. It's a nice way to brighten up a space - and support a new, talented artist.